(Goodreads synopsis) Graceling meets Beauty and the Beast in this sweeping fantasy about one girl's journey to fulfill her destiny and the monster who gets in her way-by stealing her heart. 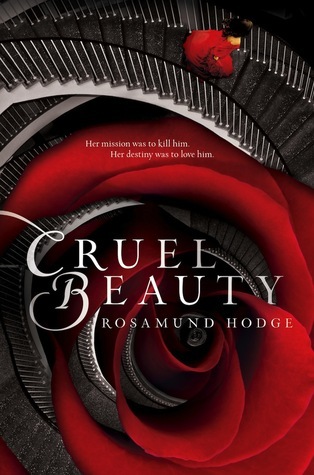 The reason I'm waiting on this book is because I am a huge Beauty and the Beast fan. This cover is awesome! It just sounds good. I've had my eye on this one for a while too! Good pick! I have seen this book around lately, sounds like a really good read.